You've come to the right place to experience House sitting in Liverpool - the home of the Beatles, two premier league football teams and, historically, the Titanic. 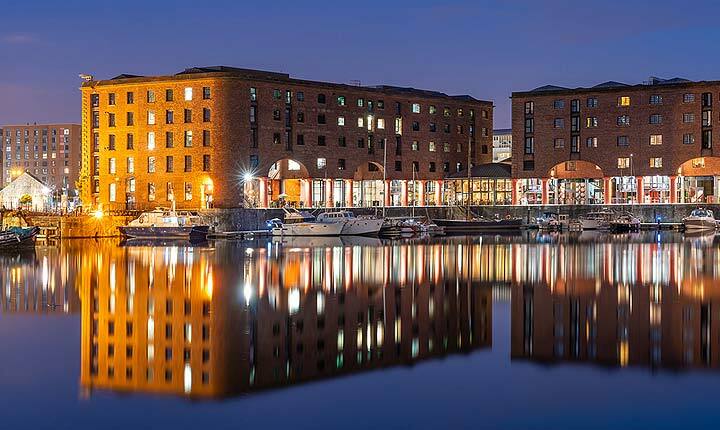 It's a magnificent city nestled on the banks of the Mersey, with the buzz of Royal Albert Dock, the glamour of the Cheshire Oaks Designer Outlet and a host of bars, cafes, restaurants, theatres and attractions of all stripes. Liverpool has recently been named a European Capital of Culture, so now is a great time to dive in to this cultural hub - by house sitting in Liverpool. House Sitters UK is a safe, easy and affordable place to get involved. The site is open and transparent, unlike other house sitting sites that don't let you see anything unless you actually join up (for "free"). House owners register and use the site for free, for life. With a high level of security and an award winning (and friendly)customer support team, it is the home of house sitting in the UK. People come to Liverpool to visit the Tate Liverpool, the nightlife, the music scene, the Knowsley safari park, the beaches, the docks (a UNESCO world heritage site)... and the list just goes on. 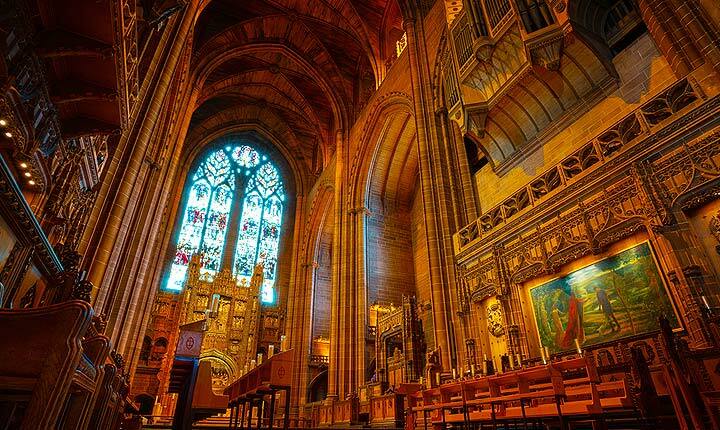 Come to Liverpool and experience it all, with House Sitters UK - join now. Discover lovely pet, dog and house sitters in Liverpool willing to look after your house, pets and garden FOR FREE .